County Greens is suitable only for golf and bowling greens and luxury lawns as it requires regular skilled maintenance to keep it in good condition. It is our finest-textured turf with a very dense, close-mown sward. 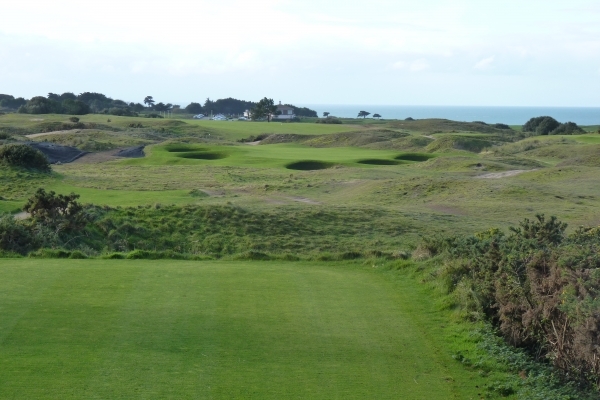 County Greens is grown on natural sands that are very close to USGA specification, and with using a 50:50 blend of chewings and slender fescue, along with the bent in the mix, it provides all year round excellent performance.